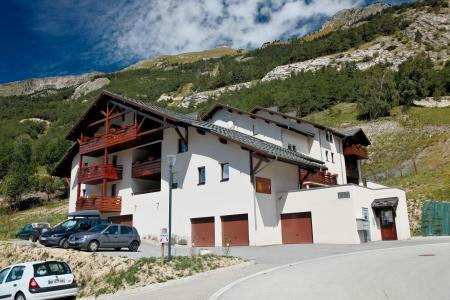 La Norma, Alps is ideally located and is a very welcoming and family-friendly resort. Since 1971, it has been perfectly integrated into the region with magnificent larches, birches and pines which makes it the perfect spot. Activities on offer include donkey or horse rides, canyoning, paragliding for beginners, mountain biking as well as an aquatic centre for total relaxation! Everything for an unforgettable stay in Savoie. 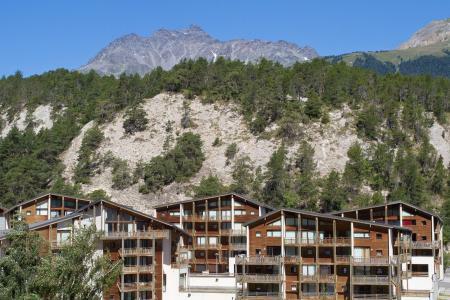 Book your accommodation in to La Norma resort, a few steps from your favourite activity.